Sherbet London have launched a new website. 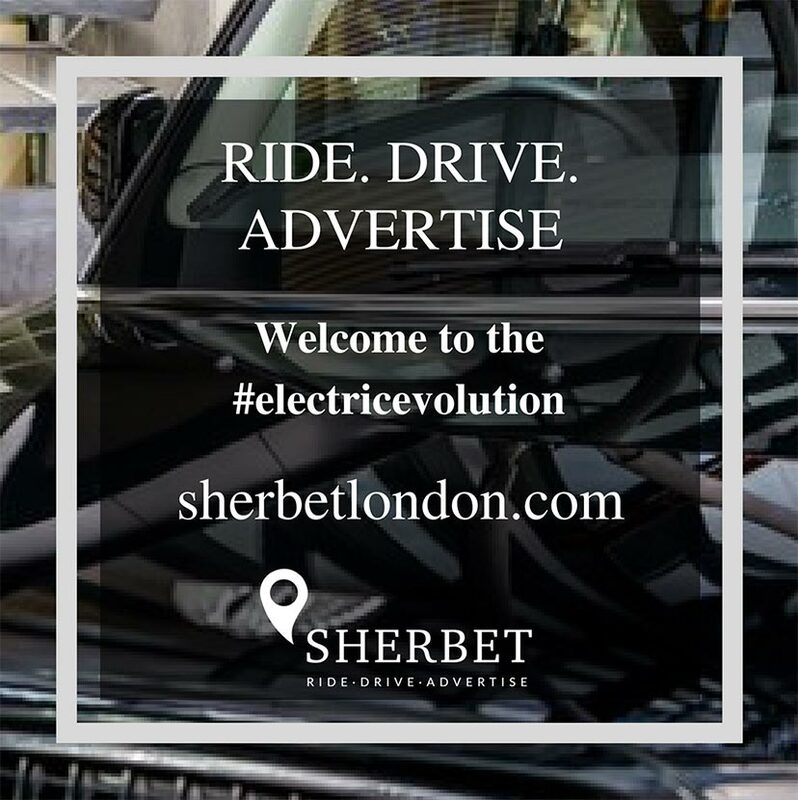 The new website delivers three key messages to Sherbet London’s identified audiences of drivers, passengers and media partners: Drive with Sherbet, Ride with Sherbet and Advertise with Sherbet. Sherbet London utilise the latest technology in all vehicles, providing detailed GPS tracking data, credit card payment terminals, in-vehicle surveillance, external cameras, fixed and hourly fares, high access to airport transfers and film shoot work. Follow@SherbetLondon on Twitter and Facebook or @SherbetLDN on Instagram.